Cover design and book layout was one of the first jobs done in Landegra Design. 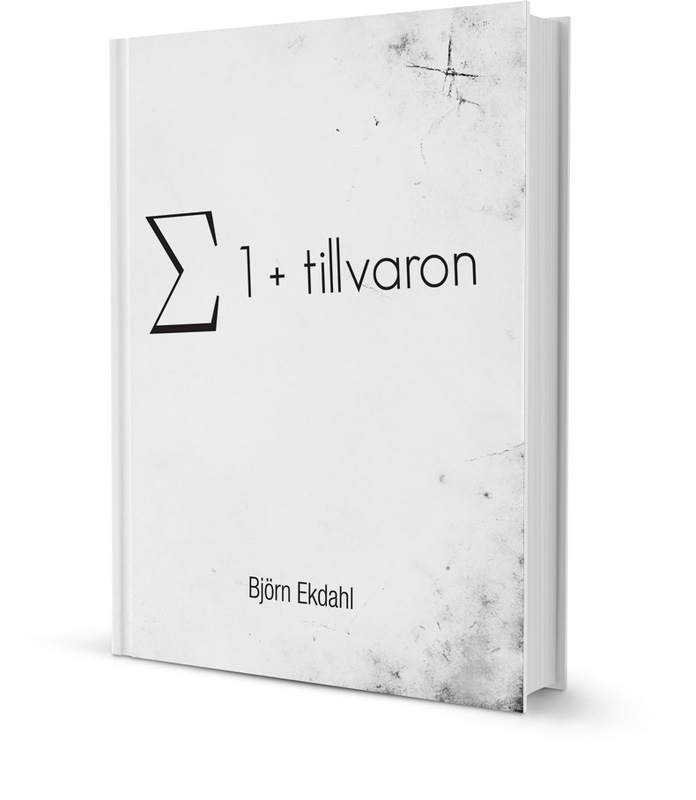 "Summan av 1 + tillvaron" is a collection of poetry written by young an talented Björn Ekdahl. Our goal was to create clean, fresh and intriguing cover that would represent all ideas and thoughts hidden in poetry of Björn.